Picturing Disney: All Aboard the Hogwart's Express! For the next few days we will be switching gears to another Orlando theme park: Universal's Islands of Adventure. 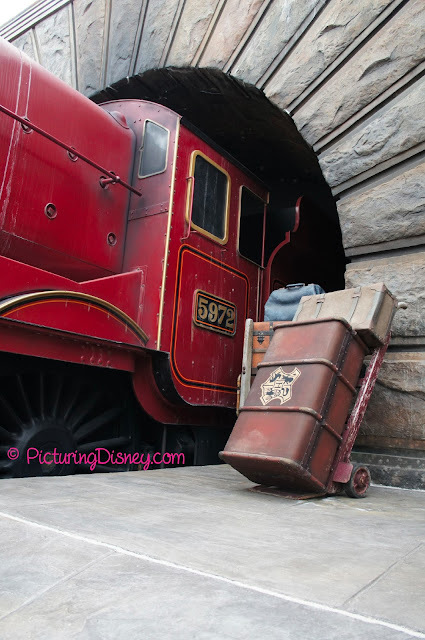 What better way to start a few days of posts from the Wizarding World of Harry Potter than with the Hogwart's Express itself. When will you be headed to the station to board the train?